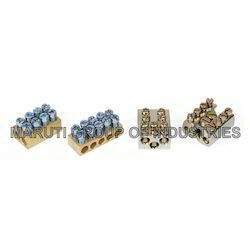 Providing you the best range of brass electrical terminals, brass earth terminal, test terminal block, brass terminal, electrical terminals and electrical brass terminal with effective & timely delivery. 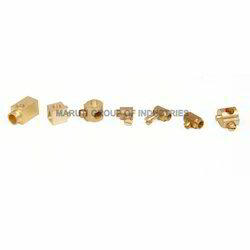 We are one of the accredited manufacturers, suppliers and exporters of a broad array of Brass Electrical Terminals. Manufactured using optimum quality brass, our range is in tandem with international quality standards. All our products are available in a variety of specifications at market leading rates. With the help of our distinguished professionals, we have been able to bring forth quality-approved Brass Earth Terminal. Our offered range is appreciated by clients for its dimensional stability and corrosion resistance. Furthermore, we customize these terminals keeping in mind the variegated requirements of customers at industry-leading rates. 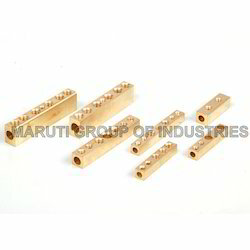 We are a prominent manufacturer, supplier and exporter of an extensive range of Test Terminal Blocks. The material used in the manufacturing process is sourced from certified vendors of the market with the help of our procuring agents. Further, it is packed using premium quality material to ensure safe transit. 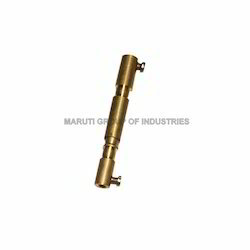 We are a prominent organization; which is engaged in manufacturing, supplying and exporting Brass Terminal. The terminal we offer is designed and engineered with precision at our sound manufacturing unit by making use of high-grade brass. Extensively demanded by the clients across the globe, these terminals can be availed in different grades, sizes, dimensions and specifications. Ever since commencement, we are engaged in manufacturing, supplying and exporting a vast array of Electrical Terminals. 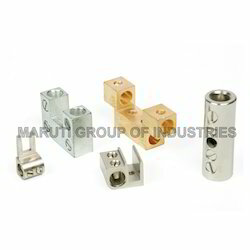 Our offered switches are manufactured by making use of finest-grade material like brass and basic components that are procured from credible vendors of the industry. Post-production, these switches are inspected for their dimensional accuracy and robust construction. 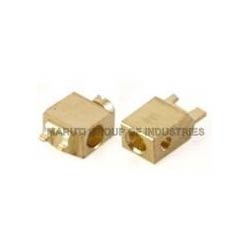 Gained prominence in the industry as a reliable manufacturer, supplier and exporter, we are engaged in offering our clients with Electrical Brass Terminal. Manufactured at par with the international quality standards, these terminals are demanded across national and international markets. Furthermore, at our packaging unit, these terminals are packed in high-grade packing material to ensure no damage during transit. 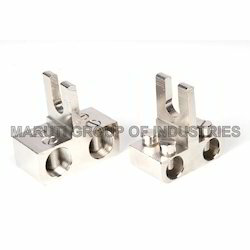 In order to fulfill the ever changing demands of our clients, we have been engaged in offering Cut Out Terminals. We manufacture these terminals using premium quality material under the guidance of our highly experienced professionals. Furthermore, we make sure that the offered products are timely delivered at clients' destination. 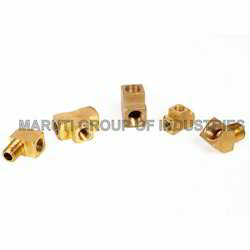 Looking for Brass Terminal Parts ?